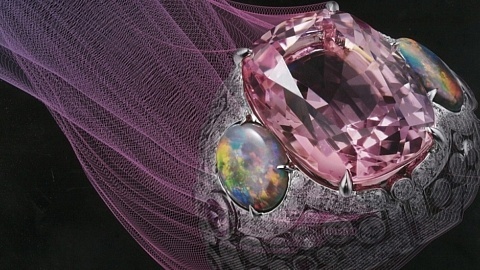 A little while ago I received an invitation to the launch of Cartier’s new book, ‘Panthère’, at Maison Assouline in Piccadilly. I was really excited about the event because Maison Assouline is probably my favorite bookstore in London. It’s that perfect British mix of swanky and fashionably rustic, with an amazing collection of coffee table books and even a bar that serves champagne and oysters! 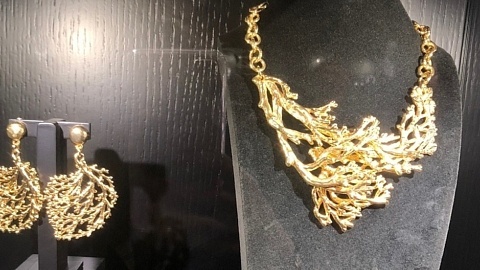 The event was dedicated to the hundred-year anniversary of Cartier’s iconic panther jewelry, and Cartier truly pulled out all the stops for the occasion. Tons of press was invited including editors from the Telegraph and 10 Magazine, along with photographers, businessmen, and artists of all kinds. 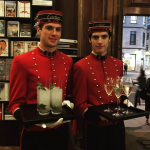 The servers at the event were even dressed in traditional bellboy outfits and offered Elderflower cocktails, glasses of white wine, and a delicious assortment of canapés for guests to enjoy. 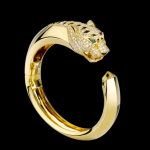 The beautifully illustrated book traces the hundred-year history of Cartier’s signature panther jewelry, focusing on the meaning of the wild animal in popular art to the evolution of the brand’s panther designs. 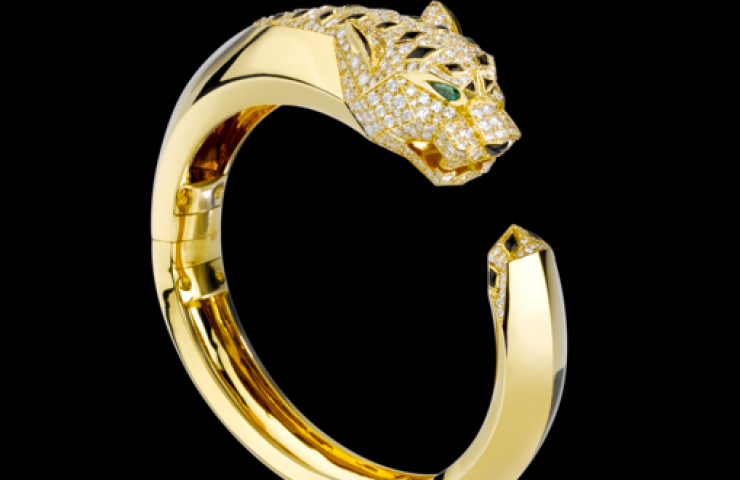 Cartier loves to use the panther in their creations because they claim it’s a timeless icon that’s both dangerous and predatory, but also extremely graceful and elegant, much like a powerful woman!